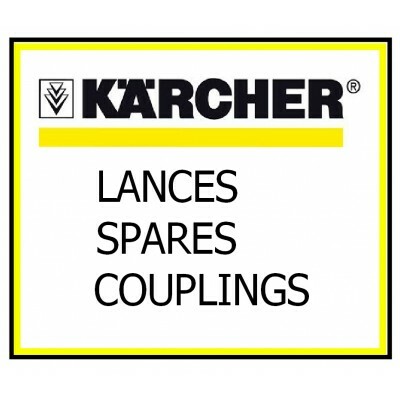 COUPLING :- 22mm Karcher x 1/4"F BSP STANDARD 22 mm EU..
COUPLING :- 22mm Karcher x 1/4"M BSP &nbs..
COUPLING :- 22mm Karcher x 3/8"F BSP STANDARD 22 mm EUROPEAN THREAD, COMMONLY REFERR..
COUPLING :- 22mm Karcher x 3/8"M BSP STANDARD 22 mm EUROPEAN THREAD, COMMONLY RE..
COUPLING :- 22mm Karcher x 1/4"F BSP &nbs..
COUPLING :- 22mm Karcher x 1/4"M BSP STANDARD 22 mm EUROPEAN THREAD, COMMONLY REFERRED TO ..
COUPLING :- 22mm Karcher x 22mmM Karcher STANDARD 22 mm EUROPEAN THREAD, COMMONLY REFERRED T..
COUPLING :- 22mm Male Karcher x 3/8"F BSP STANDARD 22 mm EUROPEAN THREAD, COMMONLY REFERRED TO AS ..
COUPLING :- 22mm Male Karcher x 3/8"M BSP STANDARD 22 mm EUROPEAN THREAD, COMMONLY REFERRED TO AS .. Turbo nozzle complete with 430mm zinc plated lance and Karcher bayonet fitting. 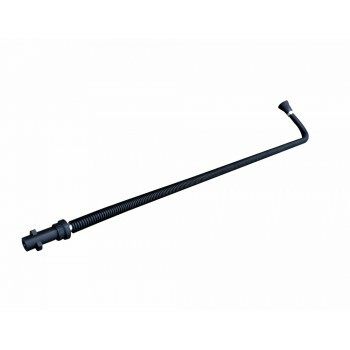 Increase the ..
REACH ALL THOSE AWKWARD SPOTS EASILY WITH THIS LANCE. 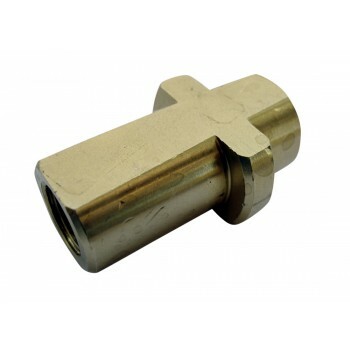 COMES COMPLETE WITH BRASS KARCHER BAYO..
Viton 'O' ring seals to fit Karcher 22mm couplings.. ( CW314, CW315, CW370 & CW371 ). Als.. 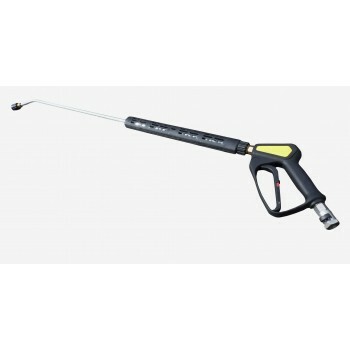 FITS INTO THE END OF SEVERAL MODELS OF KARCHER K1 - K4 DOMESTIC WASHGUNS. MACHINED FROM BRASS. BA..
SUPERIOR QUALITY SUTTNER TRIGGER & LANCE TO REPLACE THE ORIGINALS SUPPLIED WITH THE MACHINE. ..